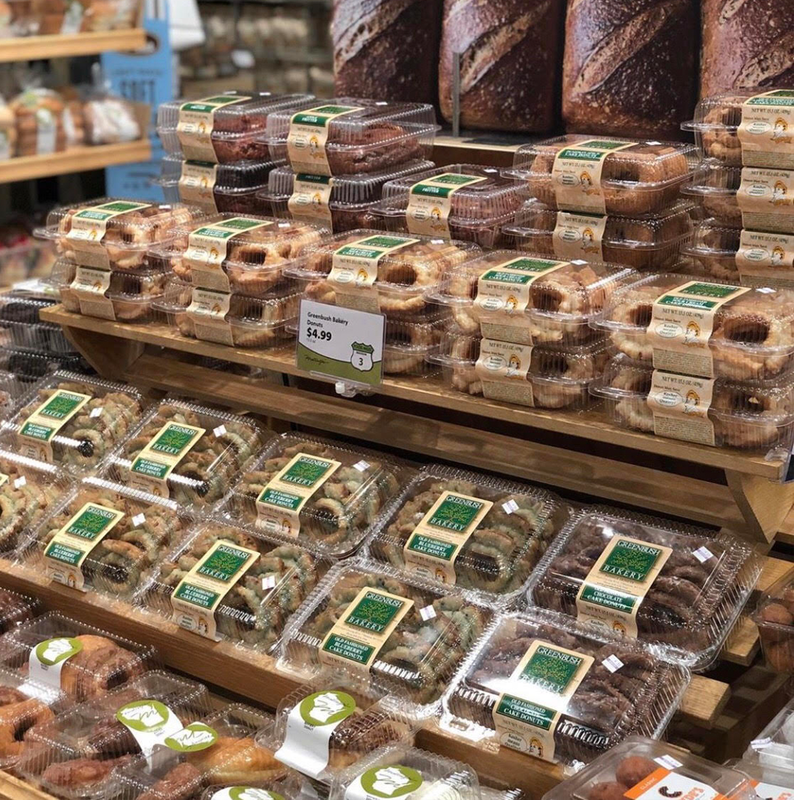 Interested in becoming a wholesale partner? Give us a call at 608-257-1151 or fill out the form below! 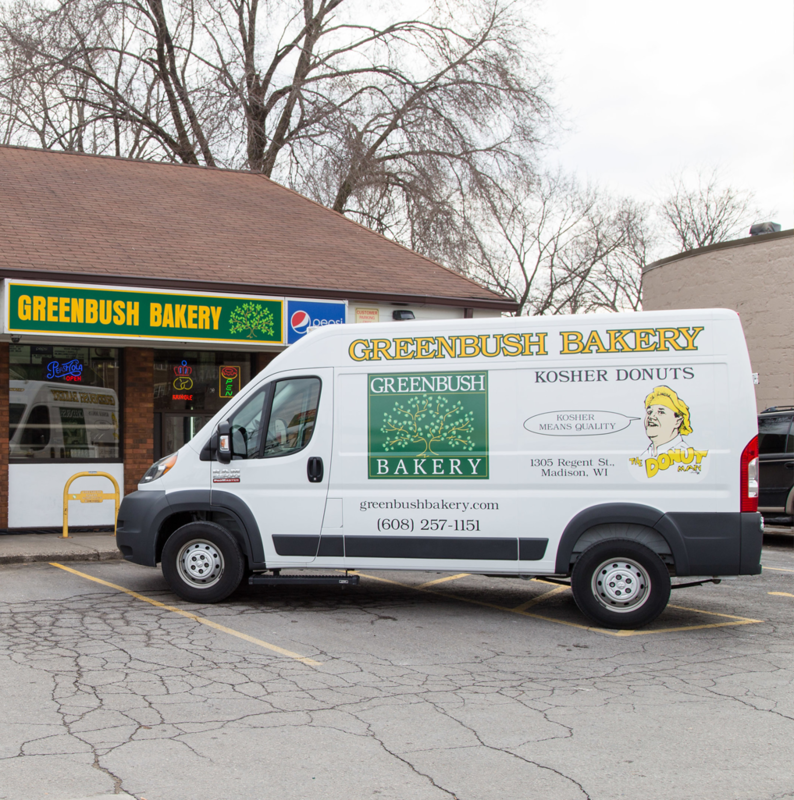 Anywhere you get them, Greenbush Bakery treats are bound to be good.